Great Lakes Golf Course Products, a brand name manufacturer of golf course accessories, is back and now offers easy ordering online along with free shipping across the country. We’re thrilled to offer our time-tested line of furnishings with free shipping – an industry first! It’s really going to change the way people think about buying and replacing their course accessories. 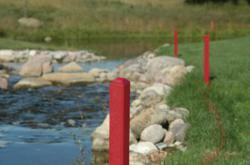 Great Lakes Golf Course Products, the original since 1997, is proud to provide golf course accessories such as rope stakes, hazard markers and signage to courses across the country. Free shipping on all products in the continental U.S. and 48-hour turnaround on most offerings are just some of the value added aspects of the brand’s return. Complete with 24/7 online ordering capability, Great Lakes Golf is re-tooled to serve golf courses with the accessories they need when they need them. 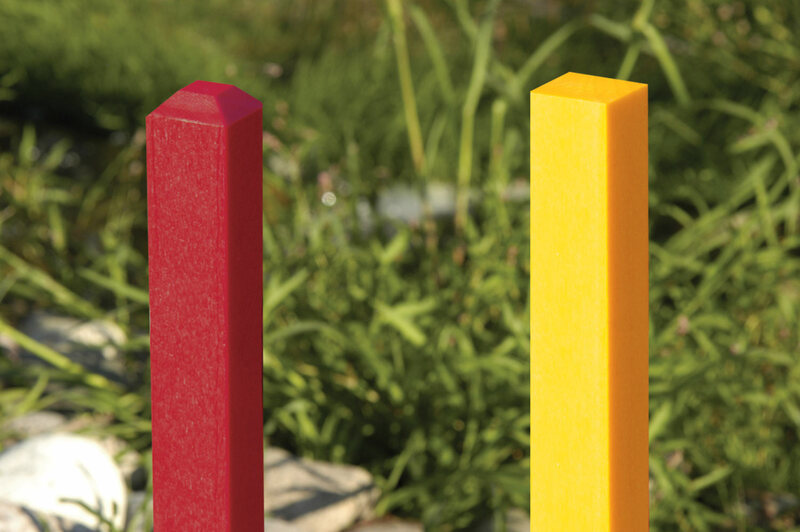 Great Lakes Golf Course Products was founded in 1997 offering a variety of golf course products including rope stakes, hazard markers, divot mix containers, golf bag racks and other range products. In 2007, the brand evolved into a custom tailored golf course furnishings manufacturer which still exists today. However, late in 2010 the GLGCP brand was brought back with a focus on quick turn-around with a streamlined offering of maintenance-free golf course accessories. More information on the company can be found online. Be sure to follow GLGCP on Twitter for updates.